Shaq-Fu should have stayed buried in the past. Often listed among the worst games of all time, the 2D fighter starring NBA legend Shaquille O'Neal first landed on Genesis and SNES in 1994 and became, in the years that followed, little more than a punch-line. 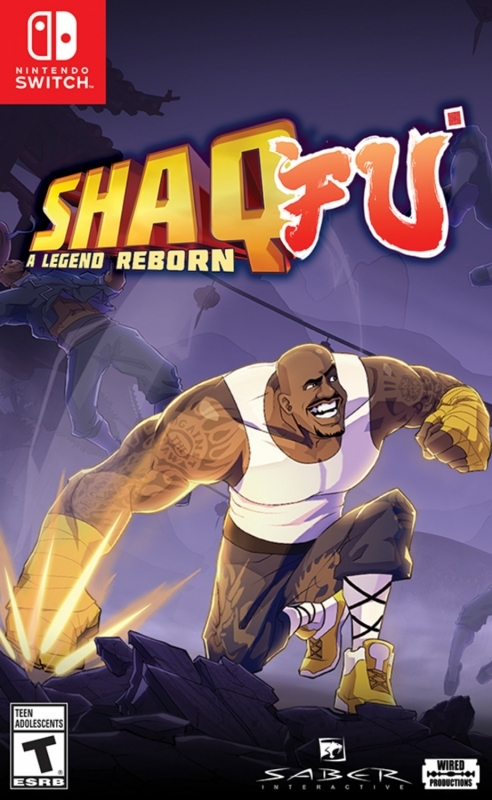 Now, it's back in a crowd-funded sequel called Shaq-Fu: A Legend Reborn, a generic, tedious beat 'em up with a juvenile sense of humor and a meager running time. While it's not bad enough to rank among the worst games ever, it's certainly one of the worst of the year. A Legend Reborn is a globe-trotting adventure that follows Chinese orphan Shaq Fei Hung in his quest to defeat a string of demons masquerading as celebrities. With the help of his kung-fu instructor Ye-Ye, Shaq battles through six worlds and 40 stages in an attempt to save the world and discover his lineage. Developer Big Deez Productions advertised A Legend Reborn as "Streets of Rage meets Street Fighter meets Devil May Cry," but in reality it's just a simple 2D beat 'em up. Shaq has a collection of moves — including a basic combo, a shoulder charge, a ground pound, and a size-22 shoe attack — used to dispatch a motley assortment of demonic enemies. At certain intervals, Shaq can pick up weapons, including picket signs and barrels, or power up with the "Big D" mech suit or the Shaq-tus cactus outfit. While the fighting mechanics work well enough, the combat situations that use them are hopelessly tedious. Many enemies are cannon fodder worthy of a Musou game, and stage designs for the most part lack any invention. Those stages that do throw a curve ball into the mix, such as a late-game level where Shaq must kick boulders down a hill to defeat approaching enemies, are unfortunately drawn-out and repetitive. That's A Legend Reborn in a nutshell: drawn-out and repetitive. 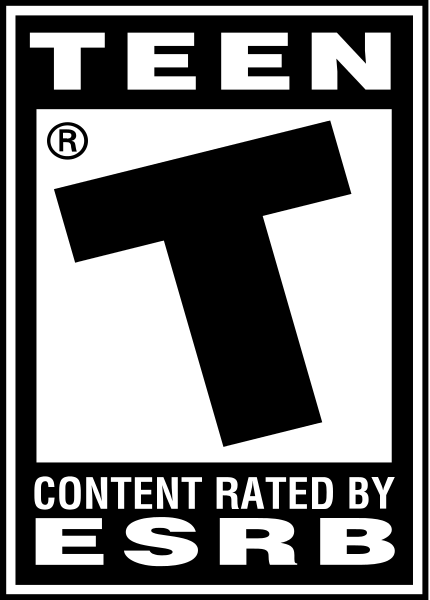 The game is only three hours long, yet, with all its recycled scenarios and repeat enemies, it feels much longer and more tiresome. Even the power-up segments, where the muscle-bound Shaq transforms into a cactus or dons a suit of armor, are bland and boring. Players need simply hold down the attack button while dozens of demons march single-file to their deaths. Boss fights are slightly more entertaining, but, like most of A Legend Reborn, are more a test of patience than prowess. 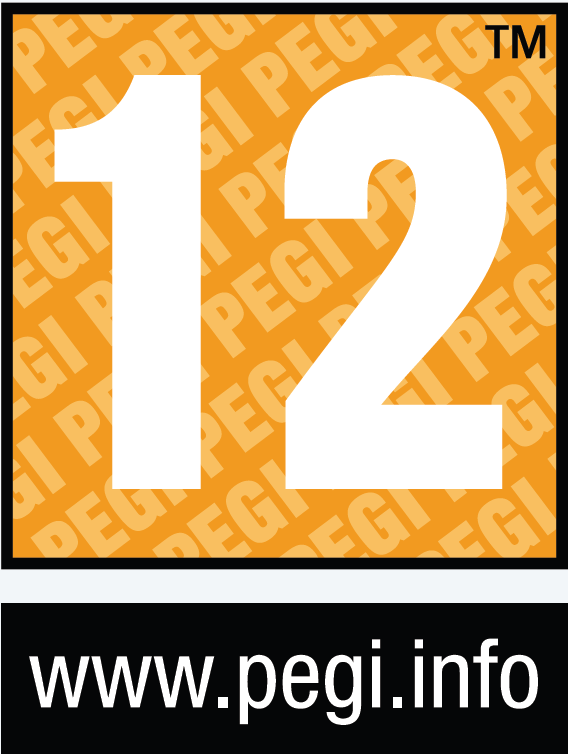 The game's deficiencies in pacing, enemy variety, and level design are compounded by some immature and often culturally-obtuse writing. Political incorrectness is fine — desirable, even, at times — but it should be used either to tell a funny joke or make a point. A Legend Reborn does neither. Its allusions to celebrities like Mel Gibson and Justin Bieber are old and tired, and its jabs at pop culture and ethnic stereotypes unfunny. There are a handful of amusing, knowing riffs on O'Neal's willingness to advertise products, but these are the exception to the rule. While writing is a low point, art direction is something of a high note. A Legend Reborn sports a colorful, exaggerated comic-book visual style that works well with its incredulous premise and irreverent demeanor. It looks, unsurprisingly, similar to publisher Saber Interactive's previous game NBA Playgrounds. If there's a lesson to be learned from A Legend Reborn, it's this: don't build a game off a meme. 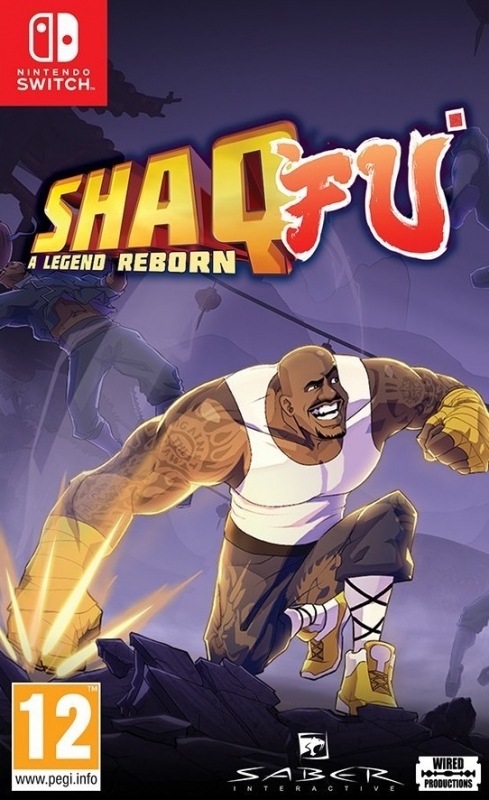 While this latest Shaq-Fu game has a new back-story, a new genre, and a new attitude, it's basically as unfun and unmemorable as its namesake. Some additional modes or a co-op campaign (according to the developers, co-op will be added post-launch) would make things slightly more interesting, but wouldn't erase poor writing, lazy level design, and tedious enemy encounters.